Welcome to our world-class, expert salon located in Rocky River, Ohio. We provide massage, skin care, and nail care services along with a variety of professional hair care services including hair color, permanent waving, Coppola Keratin Treatments, and hair replacement and restoration. We also offer specialty services such as spray tanning and eyelash extensions. Welcome to our world-class, expert salon, massage and wellness center. We've been offering top-of-the-line salon services, from hair cuts to full blow outs, since 1983. 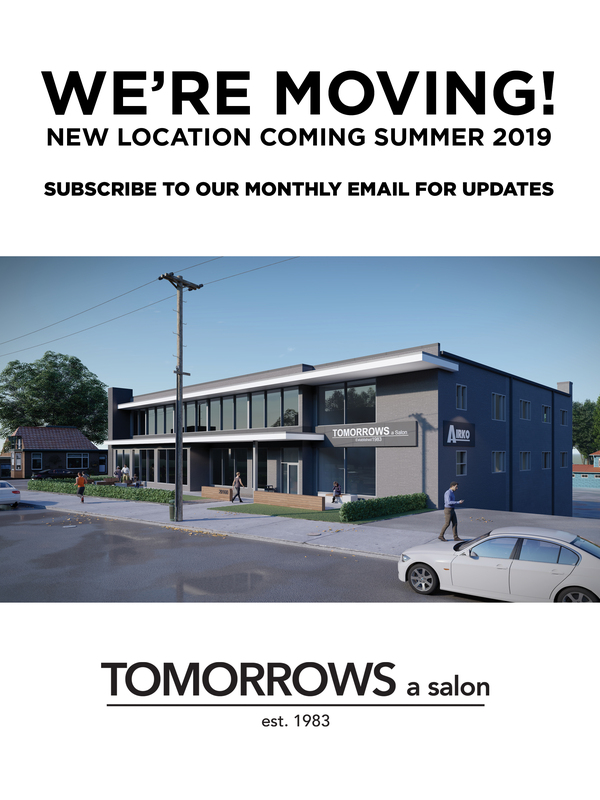 Such an accomplishment would not be possible without the support of our loyal clients and stylists, many of whom have been with TOMORROWS since the very beginning.